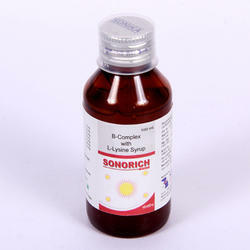 For meeting the demands and needs of customers, we offer Lysine Syrup. We offer our precious clients the premium grade of L-Lysine. By adding it to the animal feed this L Lysine enables the animals to get a more balanced diet. This type of product is an essential part in animals' diet. Apart from this, our offered range is available at market leading prices. 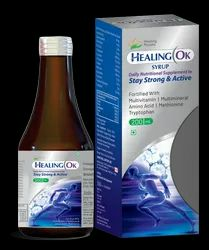 Being a foremost organization in the industry, we are actively engaged in offering the best quality Valplex L Syrup. IBUPROFEN LYSINE is a nonsteroidal anti-inflammatory drug (NSAID). It is used to close a heart defect called patent ductus arteriosus (PDA) in a baby who was born early.